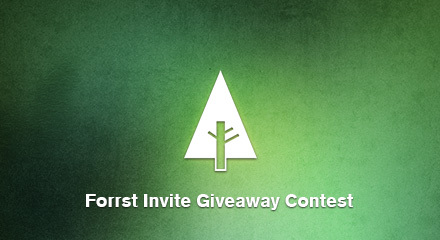 It’s your chance to win an invite to Forrst, a community for designers & developers. A winner will be selected Sept. 22. Read for details.